Woohoo! Every now and then I score something for my collection, which makes me do a dance of joy and makes me fly figure eights through the room like a butterfly high on crack. Hmm….. not exactly the analogy I was going for, but you get the point. Besides collecting early European vintage G1 (Generation 1) Transformers in MB packaging, another one of my obsessions is collecting vintage G.I. 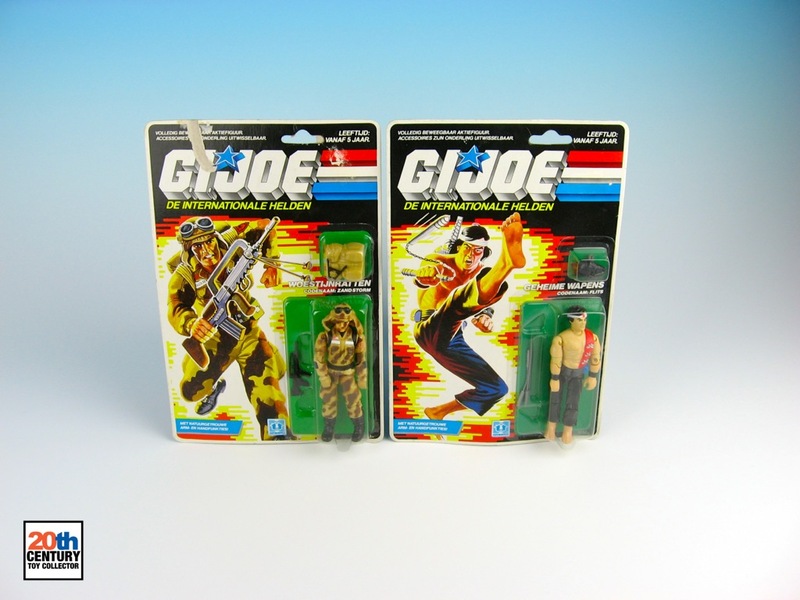 Joe toys in Dutch packaging. G.I. 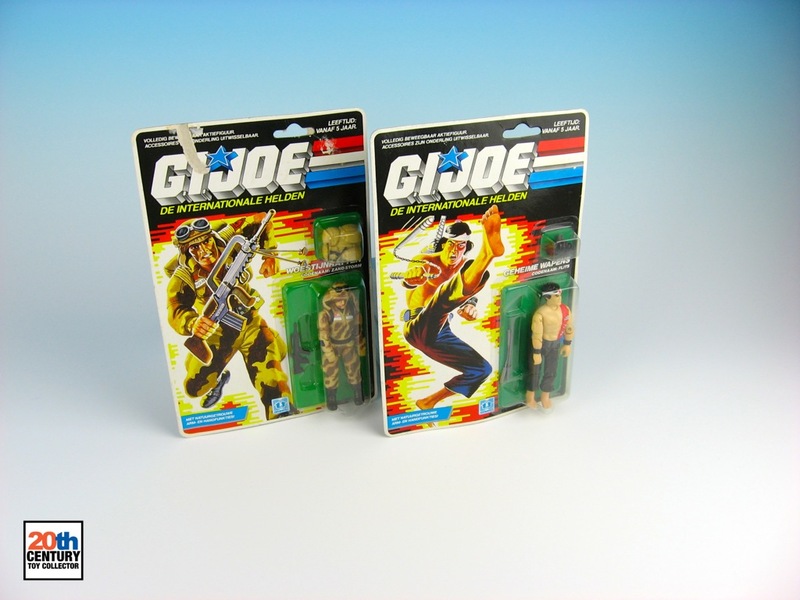 Joe was properly introduced in Europe in 1987. 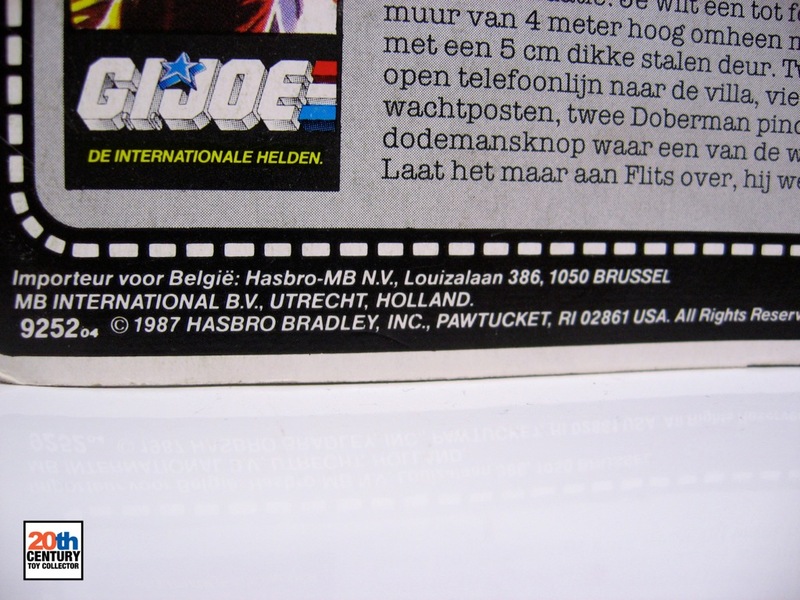 At that time, MB was still doing all of Hasbro’s distribution in mainland Europe. Although the G.I. 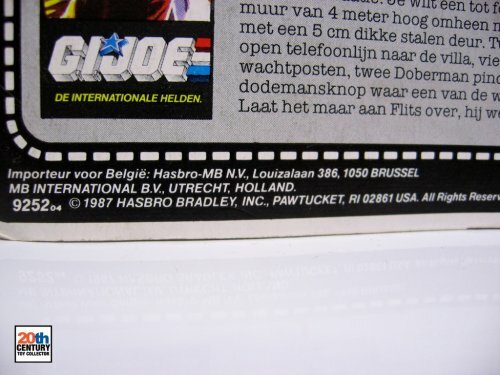 Joe toys did come with Hasbro branding on the packaging, it was still MB that was responsible for the distribution process. The cool thing about MB in Europe is that they went to great lengths to localize the packaging of the toys they sold. Even relatively small countries like the Netherlands and Belgium got their own specific packaging and promotional material. This was pretty cool. Born and bred in the Netherlands myself I couldn’t help but be amazed by and attracted to the all-Dutch packaging of the G.I. Joe line that was available here. The first three waves of releases (1987-1989) came in all Dutch packaging, after which MB switched to dual language cards for the Benelux somewhere during 1989 (Dutch and French). The reason I’m so stoked is that I finally managed to track down not one but two MOSC (mint on sealed card) vintage G.I. 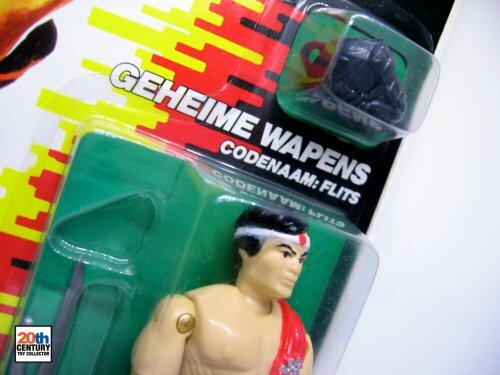 Joe’s from the first wave in Dutch packaging. Having looked for these very intensively for the past two years or so, I became convinced it was almost impossible to find any still MOSC, but once again my obsessive and compulsive nature paid off! I really love all the European wave 1 G.I. Joe’s, because I remember having spent countless hours and days staring at the 1987 G.I. Joe catalog when I was a kid. Zandstorm and Flits (1987) – MB International B.V. It cost me a pretty penny to purchase them, but it’s such a rush to finally own two of these in their original packaging as I remember seeing them in my local toy store in back in the 1980′s. So totally worth the money. Nostalgia, FTW! The two Joe’s I’m talking about here are pictured above and go by the names of Zandstorm (Dusty) and Flits (Quick-Kick). Let’s have a closer look! Zandstorm was released in Holland in 1987 and is basically the same as the 1985 US release of Dusty. Looking at the filecard at the back of the packaging we can see that Zandstorm’s real name is the same as that of the US release of Dusty (Ronald W. Tadur), but contrary to the US release, Zandstorm was not born in Las Vegas, Nevada, but in Alice Springs, Australia. This is in line with Hasbro/MB’s European treatment of G.I. Joe, where it was presented as an international fighting force. 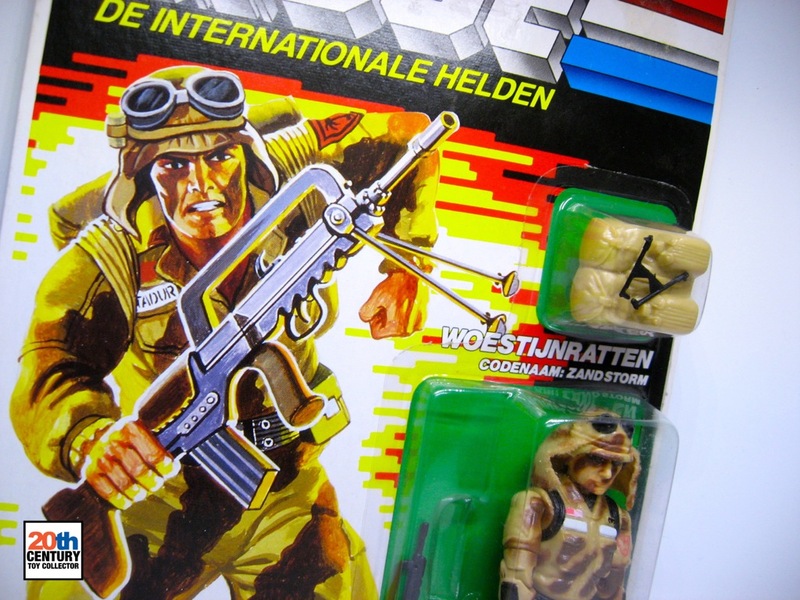 Zandstorm means sandstorm in Dutch, which is funny, because in 1991 Hasbro re-released Dusty together with a grey coyote called…. Sandstorm! Coincidence? Zandstorm (1987) – MB International B.V. The next figure is the Dutch version of Quick Kick, called Flits. Again, this is the same as the 1985 US release, but there’s a slight change to the filecard. In the US Quick Kick’s real name is listed as MacArthur S. Ito and he was born in Los Angeles, California. Flits has different details. His real name is Lee Ho Ho (no kidding!) and his place of birth is listed as Canton, China. Flits (1987) – MB International B.V. These two are my first wave 1 Dutch G.I. Joe’s which are MOSC. 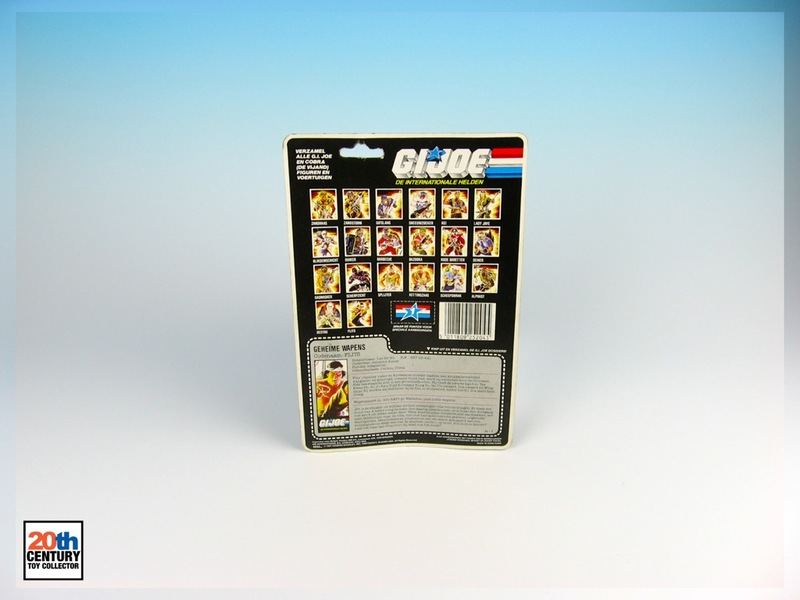 This find has given me some new hope for finding more wave 1 Joe’s in Dutch packaging. It’s still going to be a major challenge finding more, but all the more rewarding when I do! Yes… I do worry about my own sanity at times. ;-) So much cool 80′s vintage toys stuff that I’ve been adding to my collection recently, so stay tuned for future updates! Thx, dude. Seems like we got a lot in common. :-) I am still intrigued by what sort of product Scandinavia got from Hasbro/MB, especially the early waves of TFs and G.I. Joe/Action Force. Interesting that you guys got the Action Force brand. 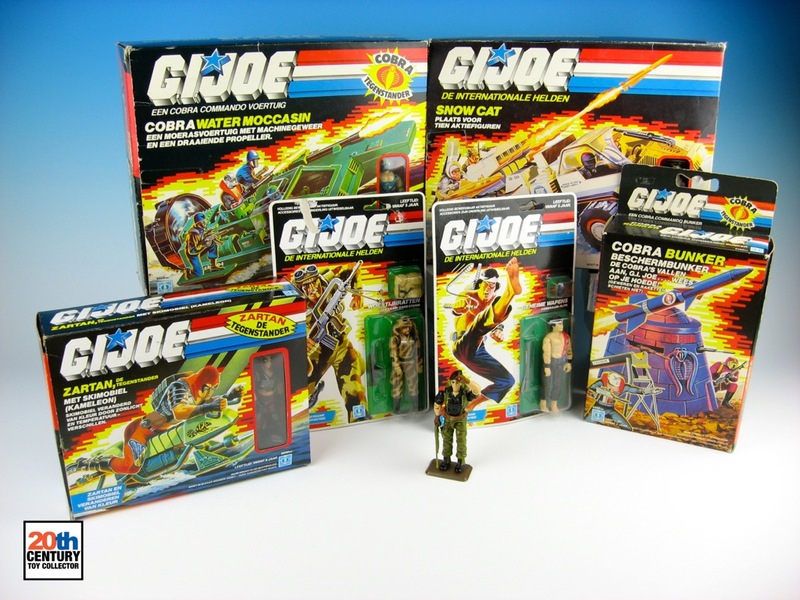 Maybe this was the same product that was available in the UK, where the line continued as Action Force for a while, even after Hasbro’s take over of Palitoy. Although with the updated G.I. Joe style graphics on the packaging, iirc. Btw, wasn’t that a Norwegian G.I. 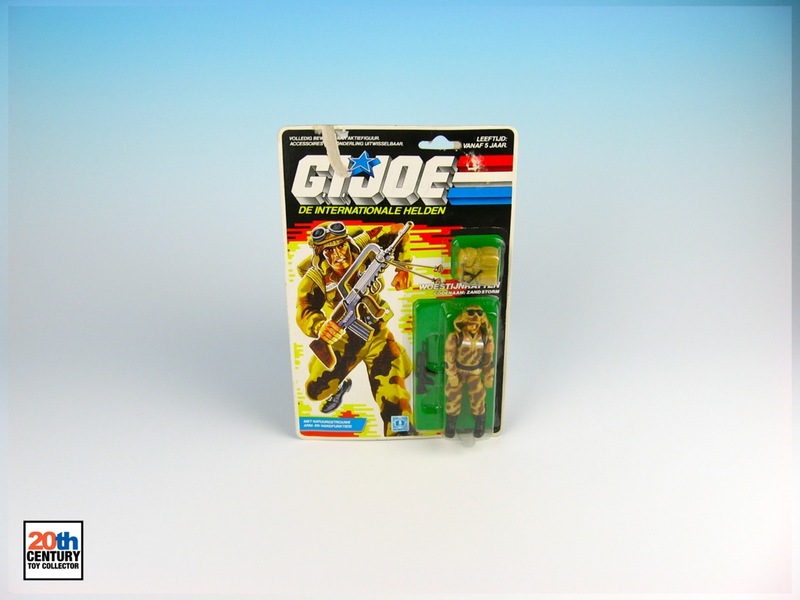 Joe action figure that had the gun removed from the drawing on the backer card? Can’t remember which figure it was but I saw it somewhere in the excellent Collectable Spectacle documentary on Airedevon’s collection on YouTube. 3D is already an awoeemsly immersive feature, what could make the experience even awesomer than getting to look like one of the Transformers (being transformed, if you will) while experiencing it in 3D? I bet that by the end of the movie you’ll have kids convinced they can turn into vehicles. Awesome. 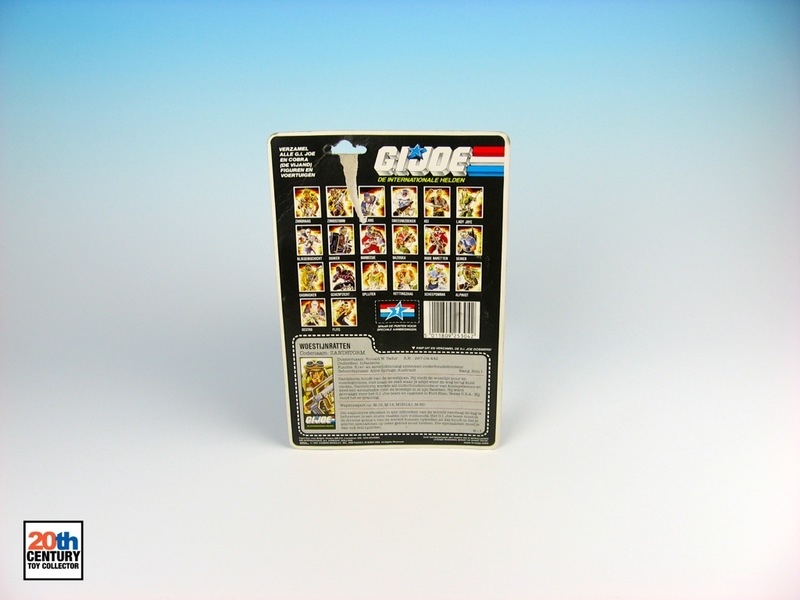 Yes, we got the Action Force-logoed GIJoe toys; don’t know if we got the early Palitoy Joes, though, as that was before “my” time (I got into AF around 1987). Cool variant or what? :-) The clip can be found here and Airedevon talks about this figure around the 2:42 mark. Thx about the info about BRIO!! I guess there was no Scandinavian MB in Denmark, Sweden and Norway to do Hasbro’s distribution then. At some point Milton Bradley International BV created a subsidiary called Hasbro Scandinavia AS in Denmark, which will presumably have started doing Hasbro’s distribution for the whole of Scandinavia. I don’t know the exact date this subsidiary was created, but the oldest reference I have found to Hasbro Scandinavia is from 1993. Still, this info about BRIO was a missing piece of my puzzle. Thx!!! Very nice find! 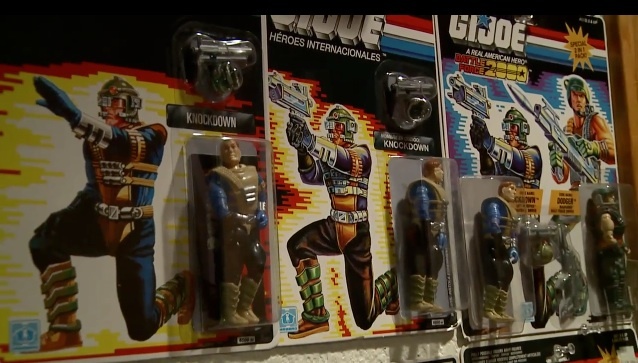 It’s not the video I saw, though (the toy in question was one of the original Dreadnoks), so this one was new to me! And a quite late release as well, it seems. 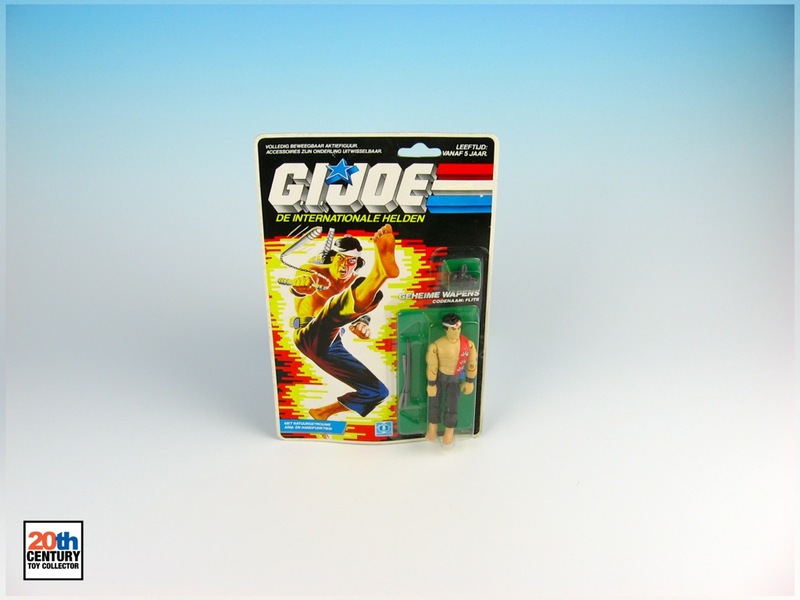 Doing a teeny bit of research on my favourite Joe site – http://www.yojoe.com – it seems that quite a few items were made on “Scandinavian” cards, from the same period (1987-ish, AFAIR). Upon closer examination I can see that they a tri-lingual in Norwegian, Swedish and Finnish. From a danish point-of-view it seems *very* odd that danish isn’t on there, but maybe that market just wasn’t that big after all that it was profitable? I don’t think any of the Scandinavian cards were on pegs in Denmark, though, as all the toys I got locally in that period were english AF. Hasbro Scandinavia AB is now Hasbro Nordic, and covers Denmark, Norway, Finland, Sweden and Iceland. I’ve been in touch with them since the late 90s, and I think they were “Nordic” back then already (ca- ’98). Need to check some of my packaging from that period, as that would certainly contain and/or confirm that information.